Hand Drumming targets certain areas of the brain that lead to relaxation, concentration and healing on many levels. Studies have shown that playing drums causes the brain's electric and chemical functions to charge and act upon the human body causing many types of healing. MRI and PET scans have shown that all musical activity helps, but drumming has the most profound effect. 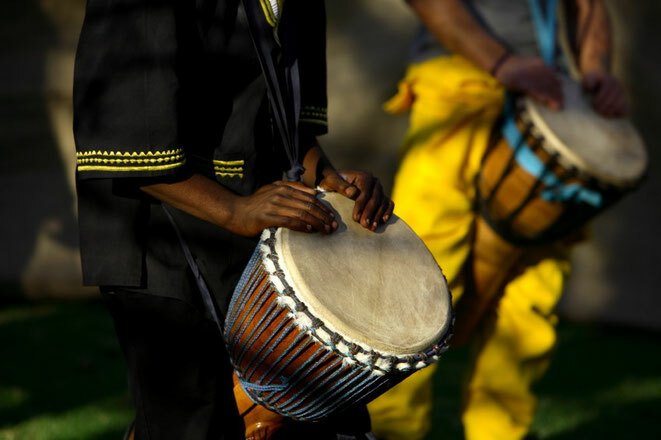 We take the deeply rooted, genetic connection humans have with music and combine it with the time-honored tradition of many types of tribal drumming. We focus on rhythms from Africa, Brazil, and Haiti and Cuba. Our universal love stems from the concept that drums are thought to be one of the oldest forms of music in the world and are a celebration of our own bodies and human ancestry. There are no posted Beginner Classes at this time. We will be updating this page soon. Thanks for your patience. Join in really fun class for beginners as well as advanced beginners - many levels; Great, fun classes. No experience necessary a few play a little. - Drum rentals available. Make ups for our Beginner Classes are easy, fun and healing! Drum Class at DrumConnection is really great! Wednesdays in Waban, Mixed-Level Class begins January 30, 2019 at 7:00 PM - Wednesday, March 20, 2019 (8 sessions) 7:00pm - 8:30pm. DrumConnection Faculty Join us every Wednesday for an 8 week immersion in learning to play the djembe drum in a fun, interactive class. All levels Weclome. Call or email to register: 781-316-8068. Join in really fun classes for all students of the djembe advanced - many levels; Great, fun classes. Good to have some familiarity with sounds and movement of djembe or dunun - Drum rentals available. You must bring a djembe, ashiko or dunun to class. Rentals available. Let us know asap after you register if you will need a rental drum. See our Class Policies for more info. Mondays 7pm - 9pm (instructor's approval required) Start first week of any month. Get really good on the drum set (kit)!! 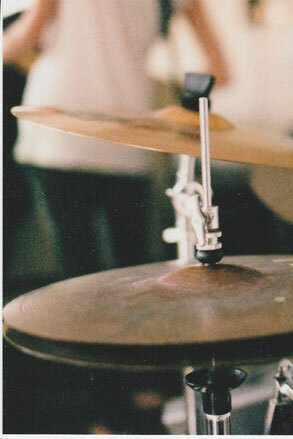 Whether a beginner or more professional drummer, Alan can help you achieve your goals. He has been teaching Drum Kit since he was 10 years old! (He started playing at 4yrs) At the age of 10 he had his Saturday overbooked from 10am - 5pm! All Styles of music. Adults and Children very welcome. For ages 6 to all adults in your home. 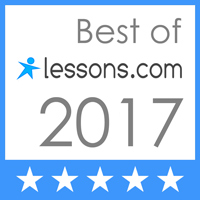 You can schedule your lesson online at anytime or call to schedule. Alan has extensive teaching and playing experience in drums set, marching band, conga drum, and as a specialist on djembe drum, for over 40 years. He attended Boston University School of Music, University of Miami Coral Gables Music Department, spent graduate time at Berklee College of Music for five years, and postgraduate work at New England Conservatory, Boston, MA with emphasis on Santeria and Bata percussion, music and spiritual practices, and graduate work also in Haitian music spirituality, culture and, of course, Hatian drumming. Over the years, Alan has played in many famous Rock, Jazz, Fusion and Punk bands, some of which you probably know. He's also travelled extensively to Africa to study with the greatest drummers, steeped in the African djembe tradition. His Master is Famoudou Konaté, who took Alan under his wing for private instruction and taught him the secrets of the djembe and dunun drums. Alan loves teaching youngsters and oldsters alike! In 2016/17 Famoudou asked Alan to teach for him somedays at Famoudou's famous drummers' compound. Mamady Keita has also asked Alan to fill in at times to lead workshops in America. 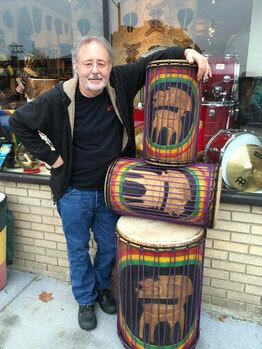 Alan has taught djembe across the US as well as Europe and even in Guinea and The Gambia working with the great drummers there and all over the world.